rear axle, carrying capacity great to meet the needs of customers. 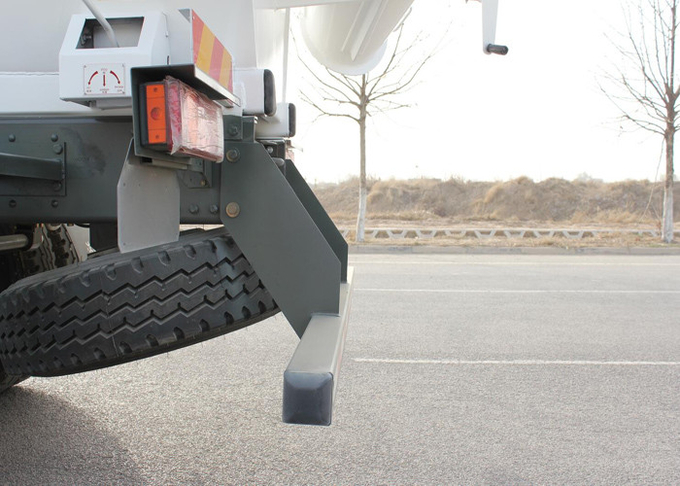 Our mixer truck using import hydraulic system, such as America Pump and motor, Italy brand reducer. easy to repair and maintainance. rolling the coaxial degree and circle beat, to ensure smooth operation of the vehicle. material guide vanes, resorted to materials to be more even faster. 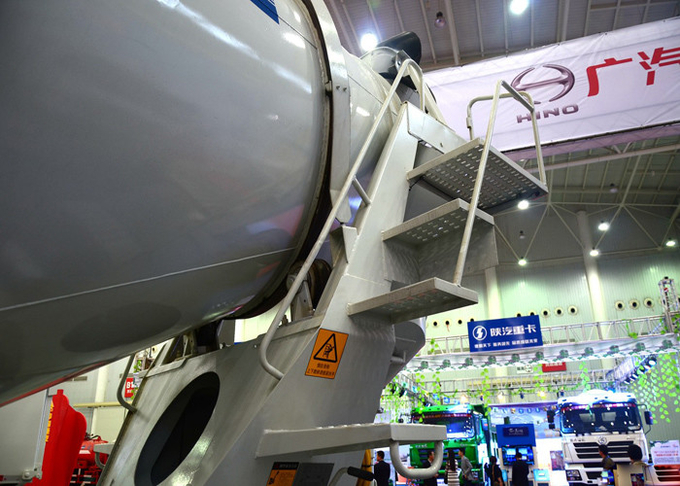 5)Product range is wide, the tank capacity of 6 to 18 cubic meters. 6)Choose a variety of auxiliary device. 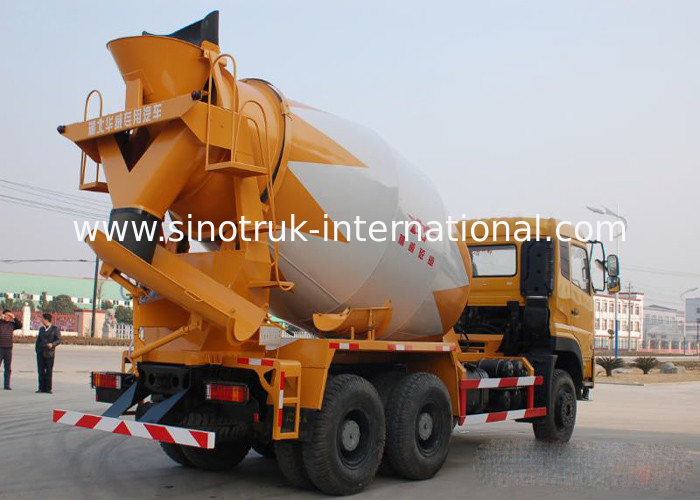 7)Match all concrete mixer truck chassis. discharge uniformity, low rate of residual. 11)Imported hydraulic pump, hydraulic motor and speed reducer. 12)Uses the high strength steel plate, long service life. 13)Optimization of the whole structure, low center of gravity, high running efficiency.